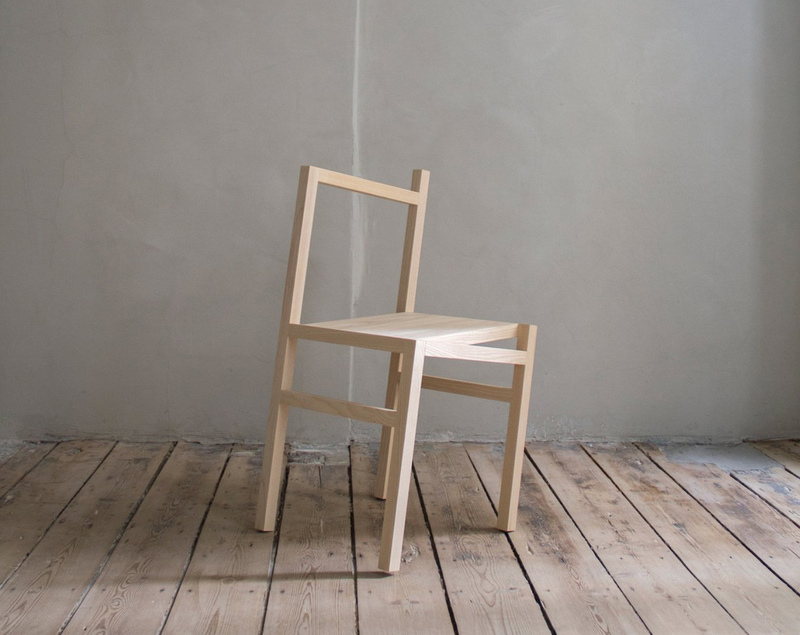 Danish brand Frama has debuted a new version of their iconic 9.5° chair in a new, natural wood finish, exclusively available in their online store. 9.5° was designed by Rasmus B. Fex in 2014 and joined the Frama Permanent Collection the same year. Fex's ambition was to create an object in the borderland between art and design. Sculptural, yet functional. Since its release 4 years ago the chair has won several awards and is now part of the exhibition at Trapholt Museum, Designmuseum Denmark. 9.5 is also featured at the Knut Hamsun Museum in Norway.